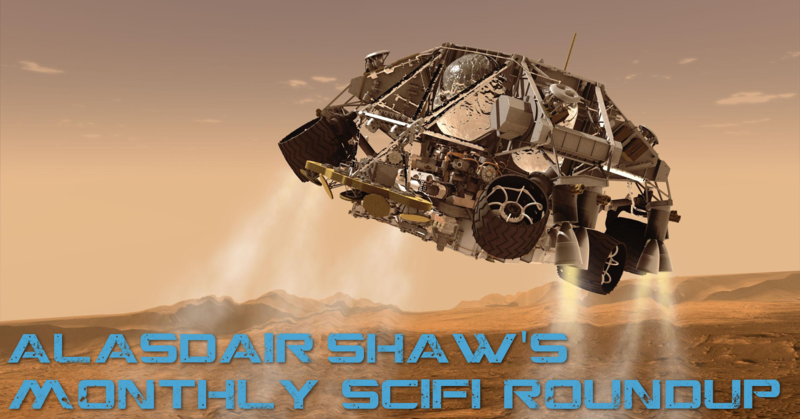 Check out Alasdair Shaw’s September Roundup of Scifi Books! 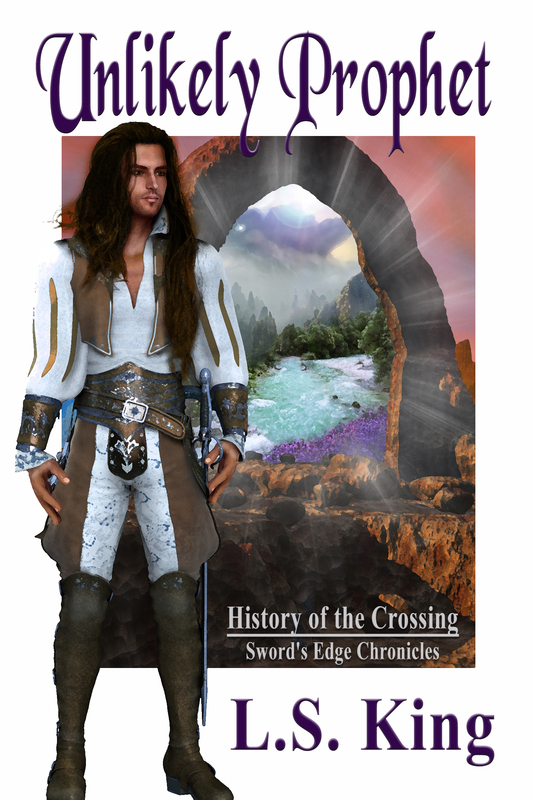 Want some great books to read? Check out Alasdair Shaw’s September Roundup of Scifi Books! This roundup looks like it contains some great reading (and I don’t just say that because I have a book in there). Check out these offerings – I think you’ll definitely be adding to your reading list!